Serving small businesses from Waco to San Marcos! Austin SCORE certified Mentors are experienced entrepreneurs, corporate managers, and executives with a diverse set of industries and specialties who volunteer their experience and knowledge to help small business owners and entrepreneurs achieve success. Get Started, Find Your Mentor! Whether you’re just starting out, in business, or ready to sell or retire, you can get FREE, confidential, business advice from expert advisors committed to helping you succeed. Meet face-to-face in one of our mentoring locations or connect with one of our online mentors. Register today for our no- or low-cost business training. We provide education on a variety of business topics including marketing, finance and accounting, management, and others. 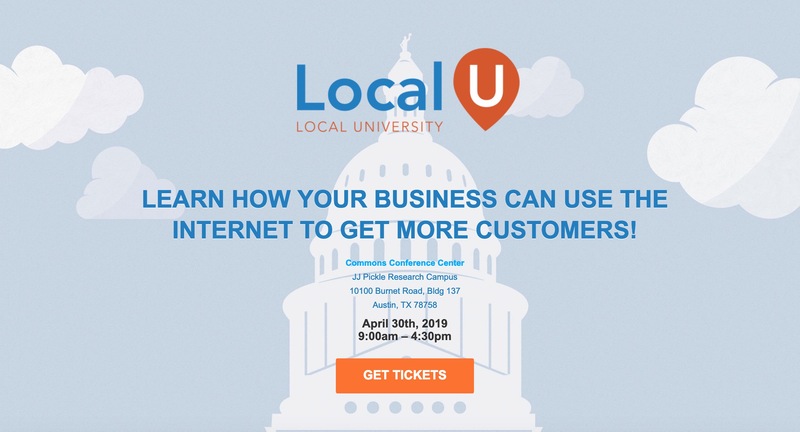 Get instruction from a local expert and connect with other business owners in the community. If you’re looking for free, local business templates, guides, blogs or other helpful tools, SCORE is your destination. 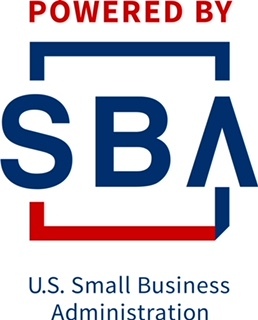 Browse our resource library to get the latest in small business strategies and trends. Use the information you find in the library to grow your business knowledge.